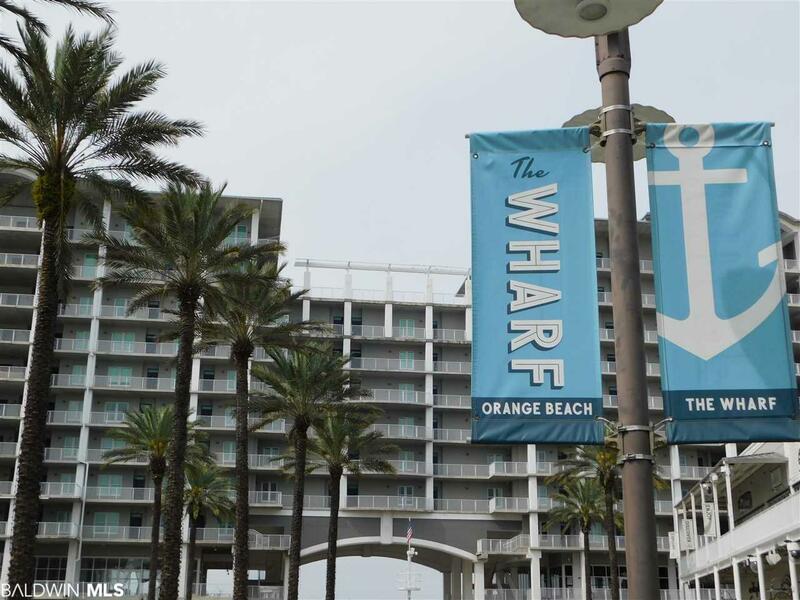 Excellent opportunity at Wharf on the 4th floor. One bedroom, one bathroom with hallway bunks and a sleeper sofa. Unit is light and neutral and sleeps six. 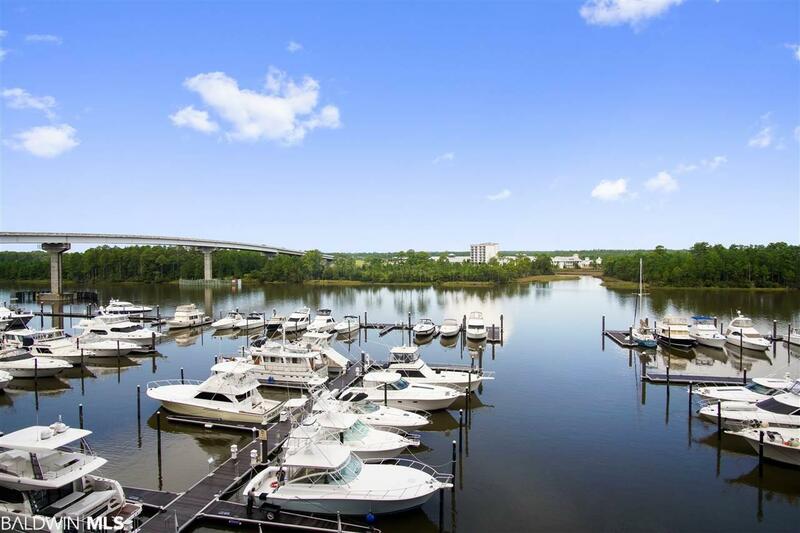 Enjoy fantastic views of the marina and intercoastal waterway. Catch the dolphins playing from the balcony. 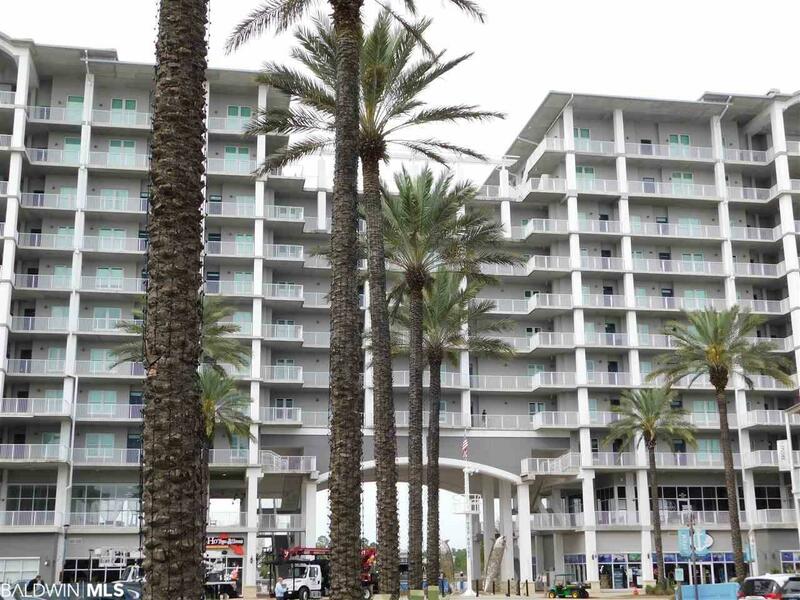 Walk to restaurants, shopping, and movie theater or catch a concert at the amphitheater. Enjoy the Oasis waterpark with pool and lazy river. 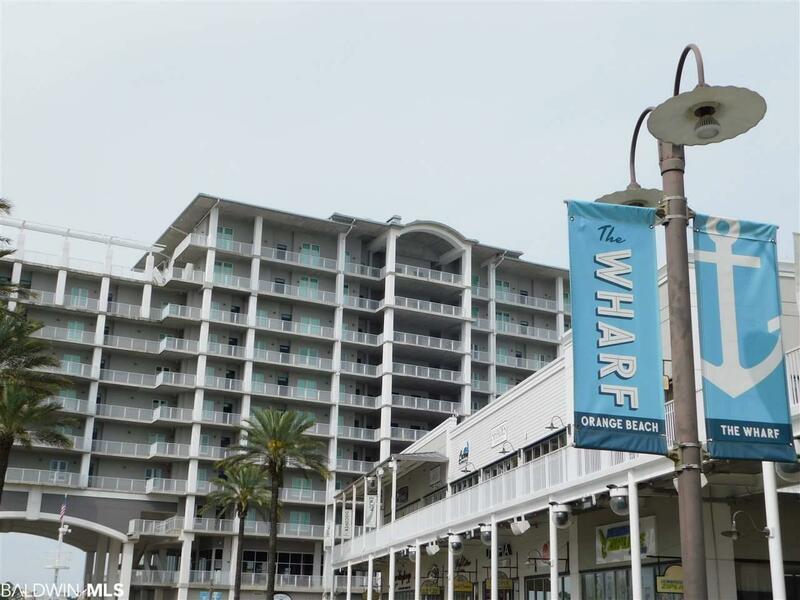 Close to the gulf and everything Orange Beach has to offer. Sleeps six. Currently in a rental program, rental history available on request. All information provided is deemed reliable but not guaranteed. Buyer or buyers agent to verify all information.